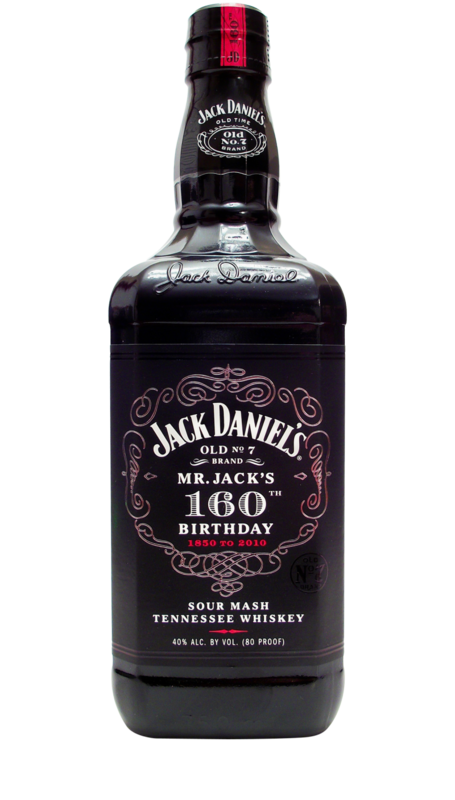 Every year during the month of September the Jack Daniel Distillery celebrates the birthday of its founder. 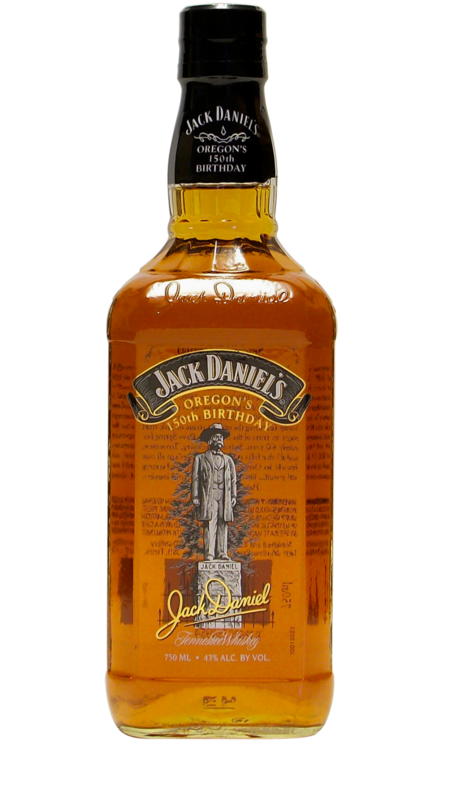 This celebration lasts the entire month, rather than just one day, because no one is completely certain on what date Jack Daniel was actually born. 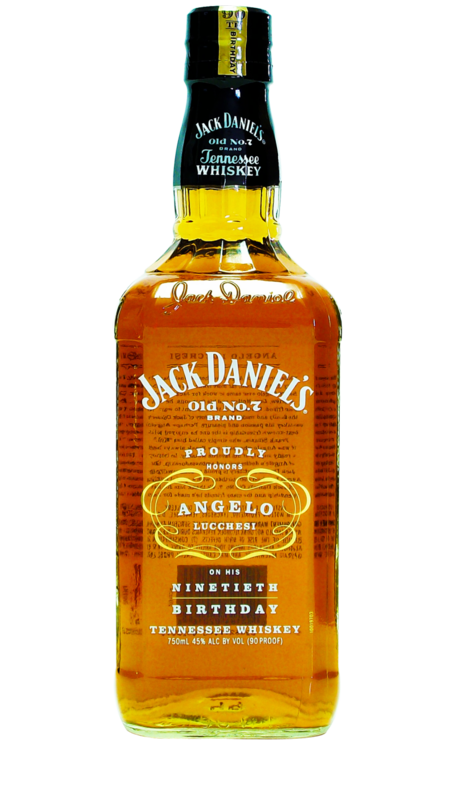 Birth certificates were not commonly issued at the time and unfortunately no official document exists today to prove his exact date of birth. 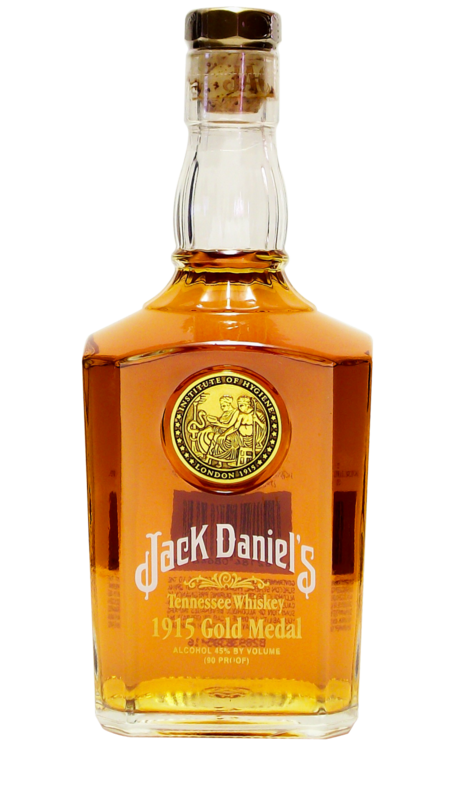 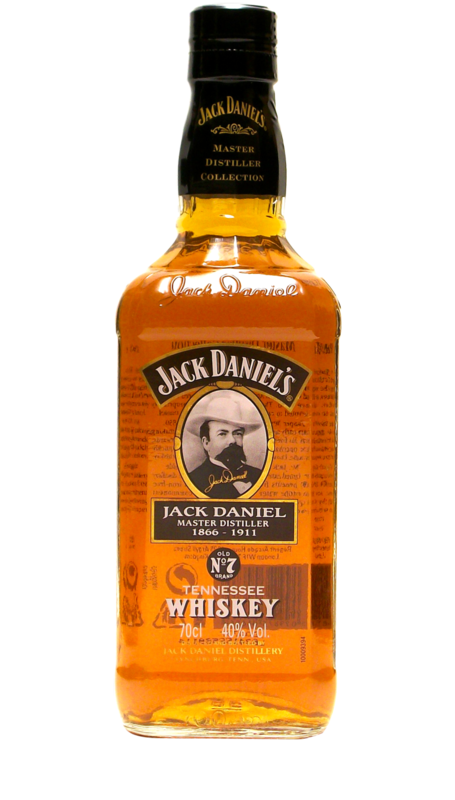 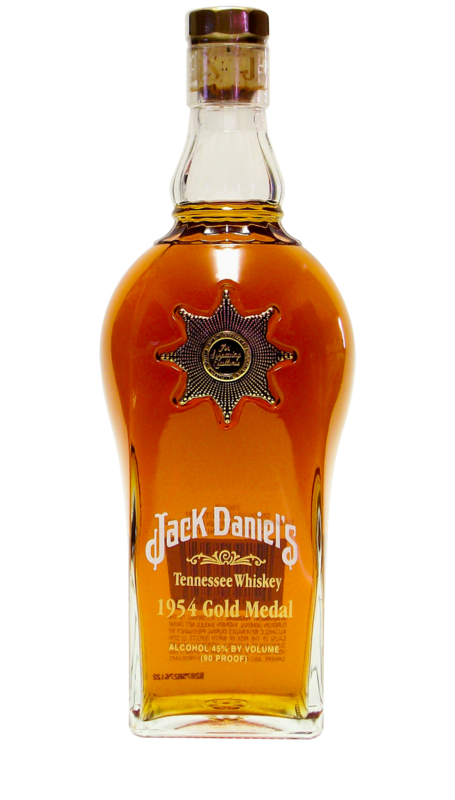 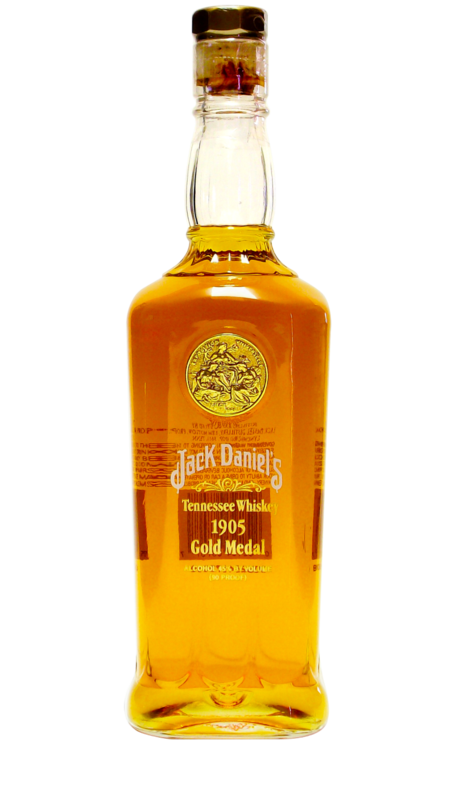 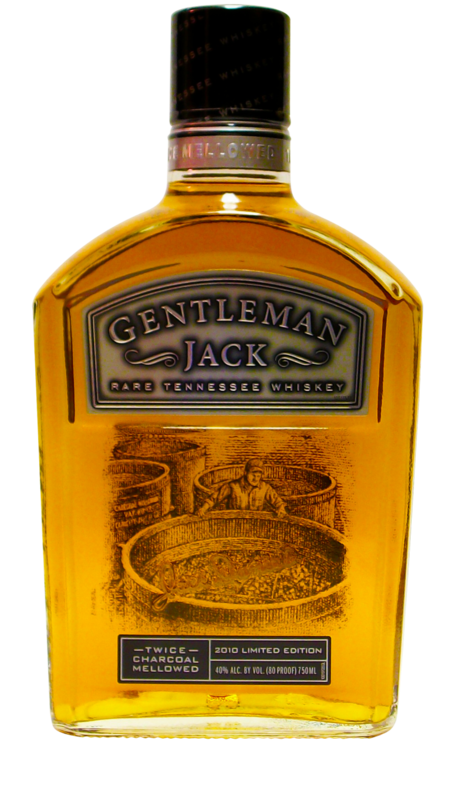 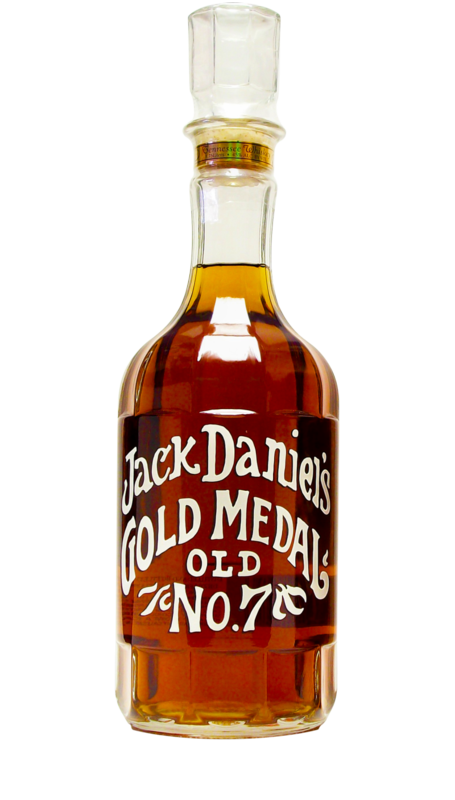 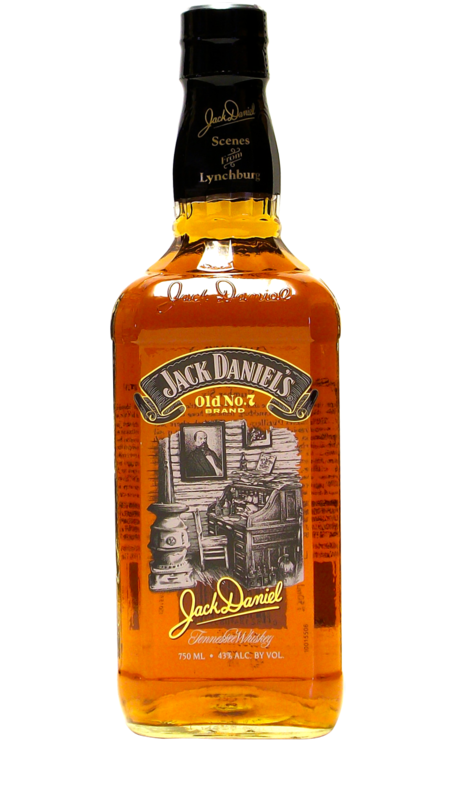 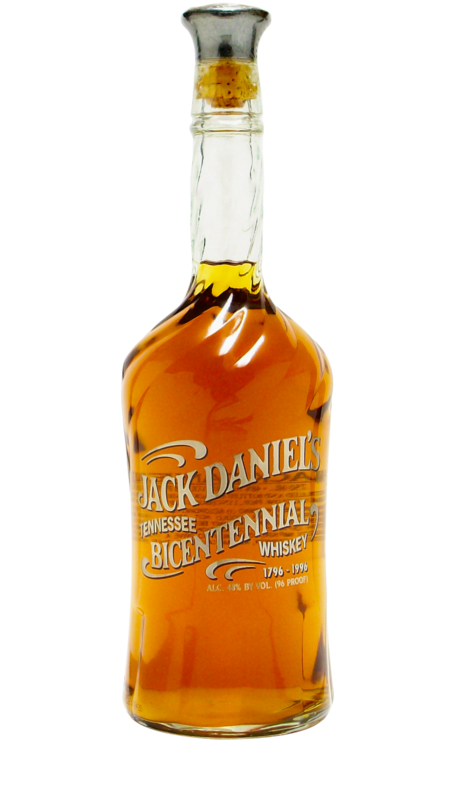 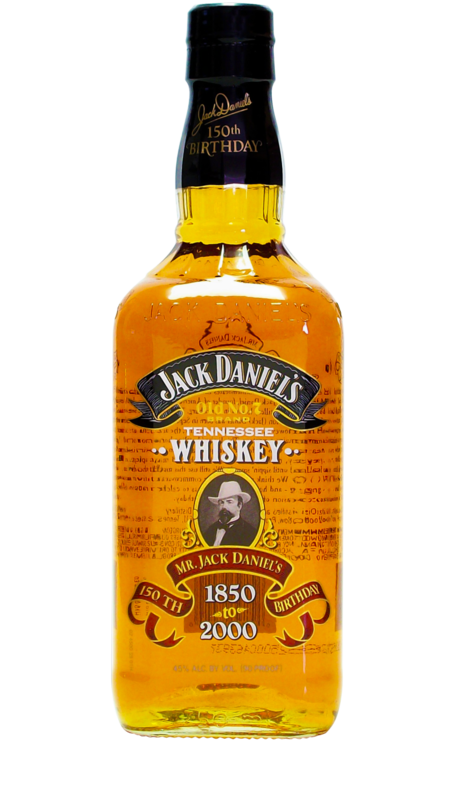 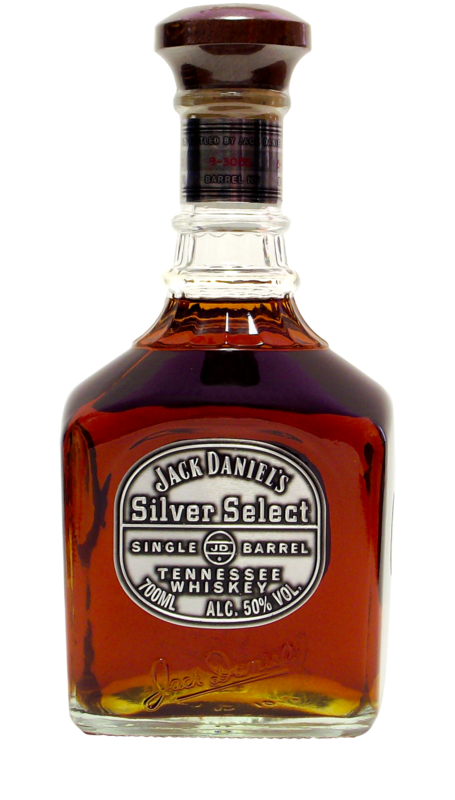 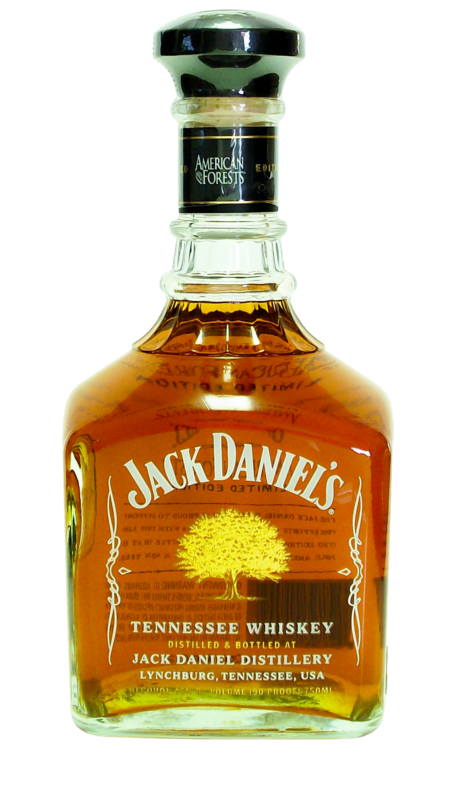 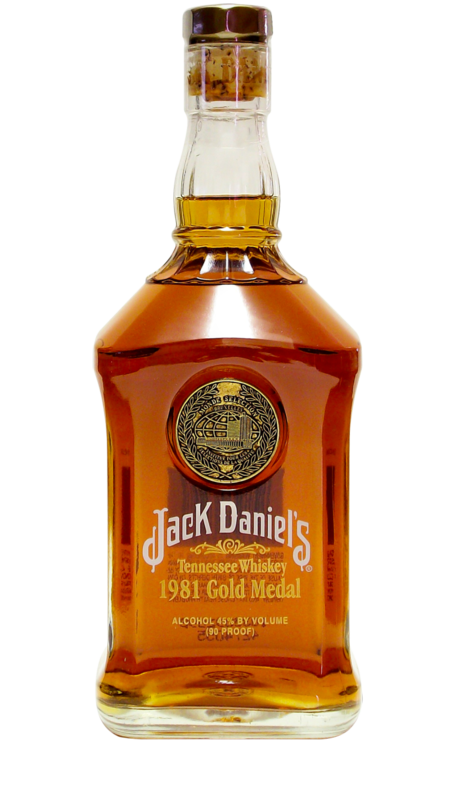 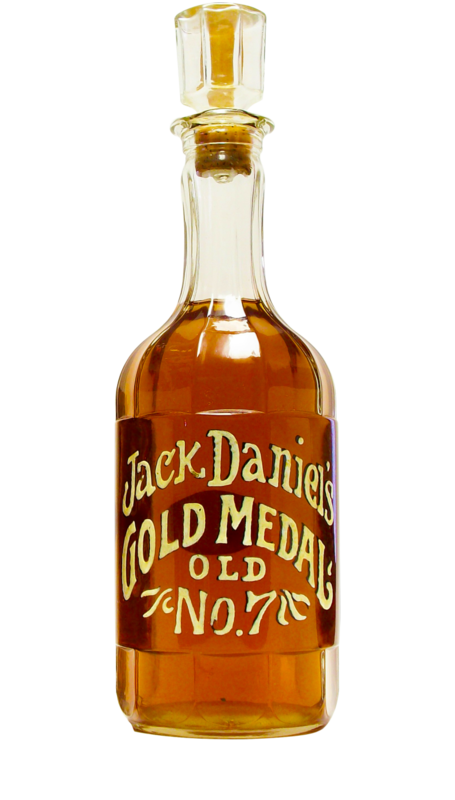 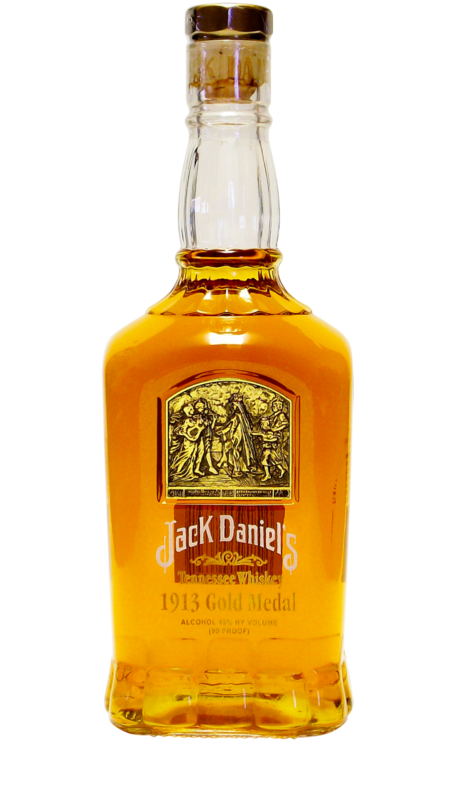 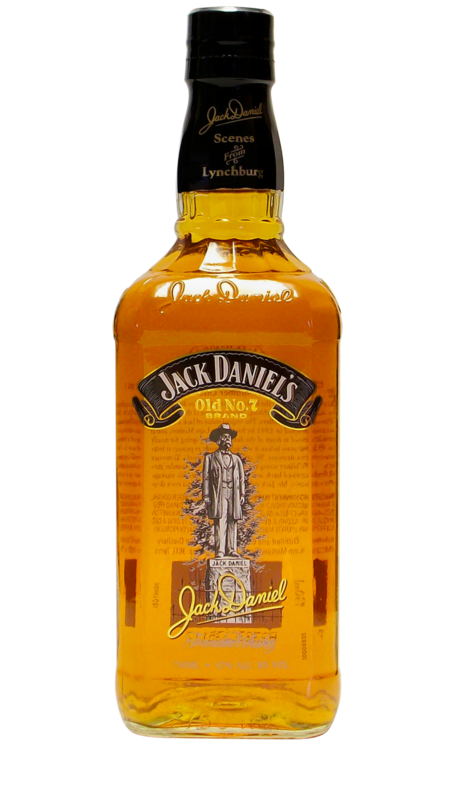 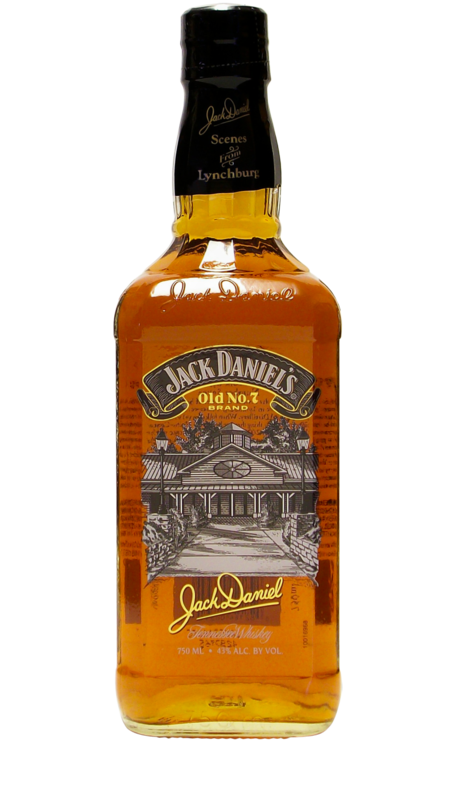 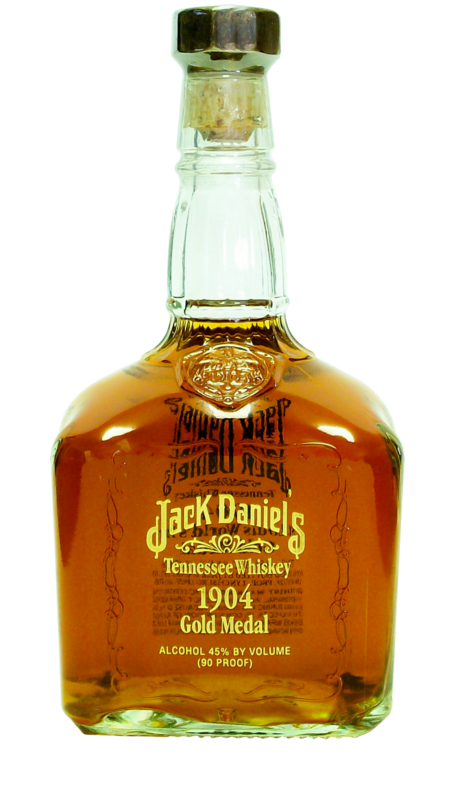 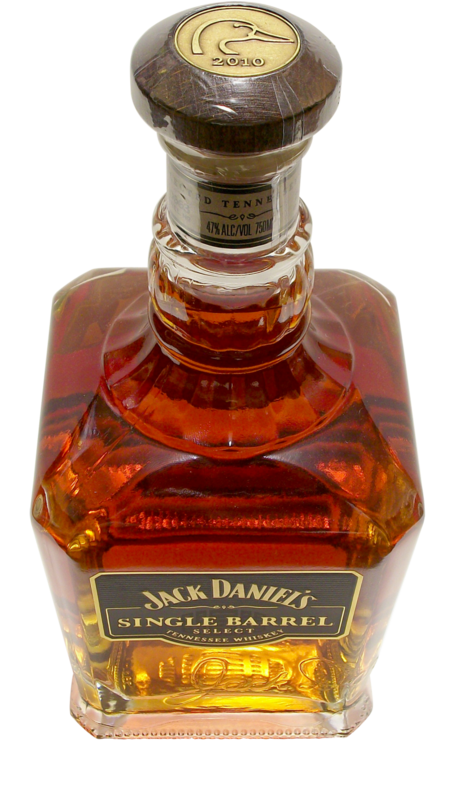 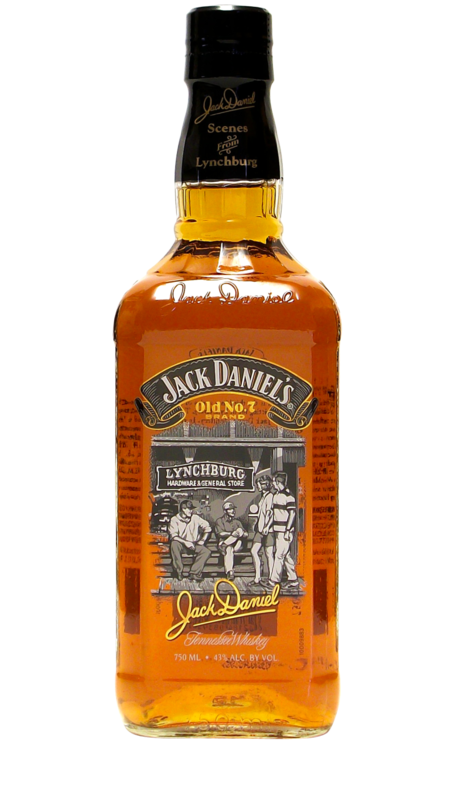 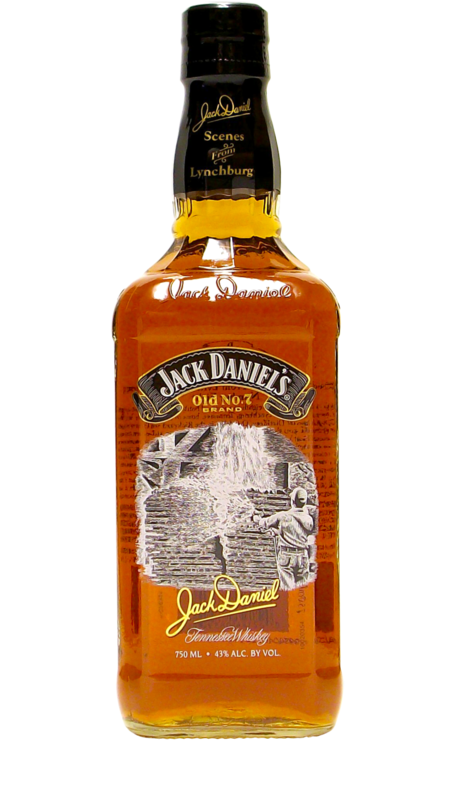 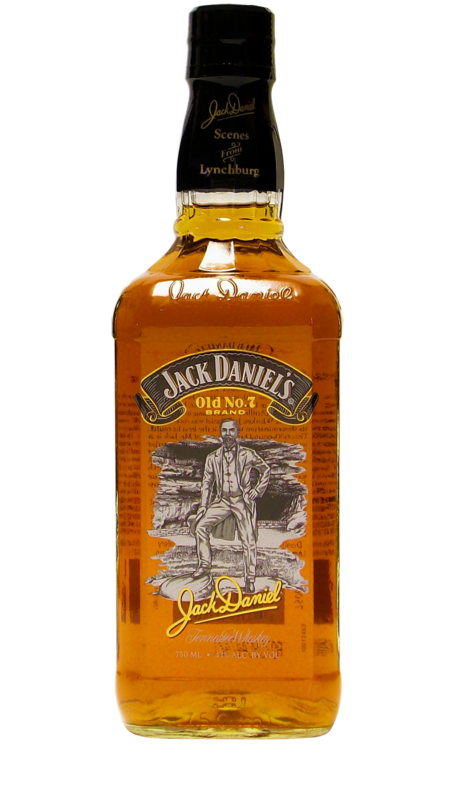 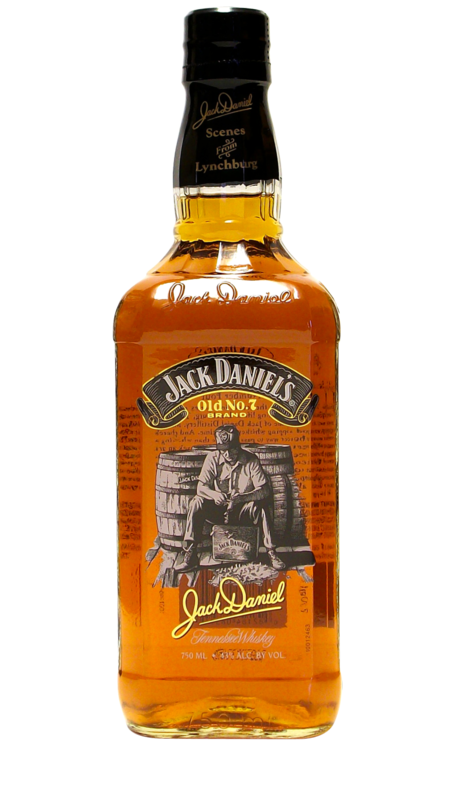 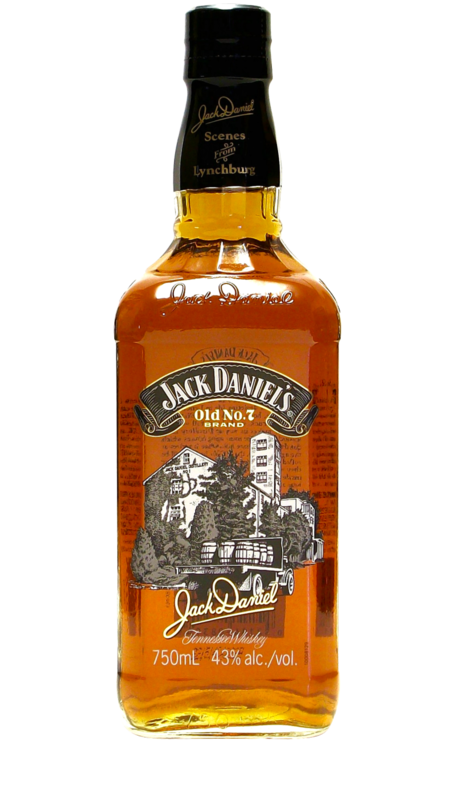 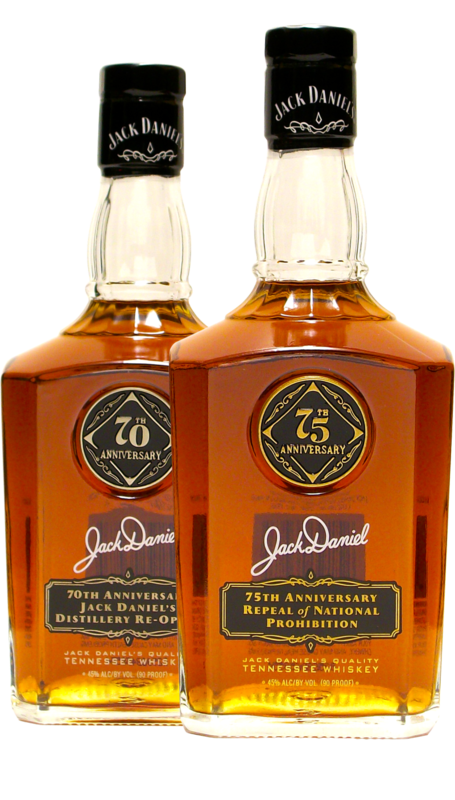 There are, however, three dates that come up often among Jack Daniel’s collectors and enthusiasts. 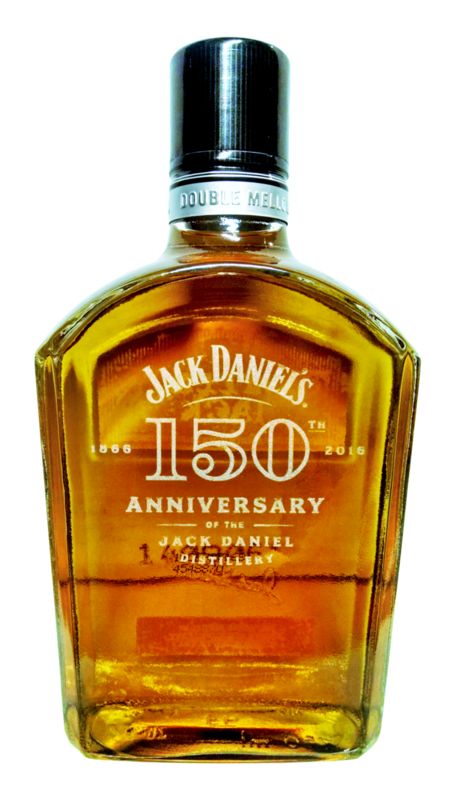 The first birthday bottle produced by the Distillery celebrated Jack’s 150th birthday, despite being released one year early in 1999. 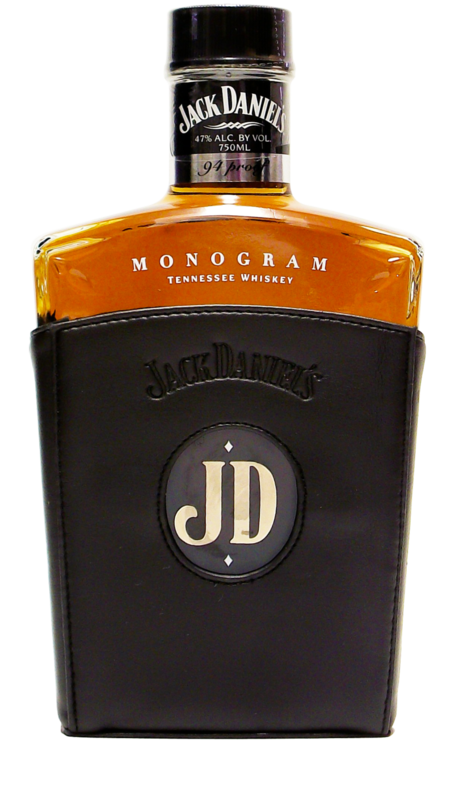 Filled with 90 proof whiskey, this bottle was sold without a box or hang tag. 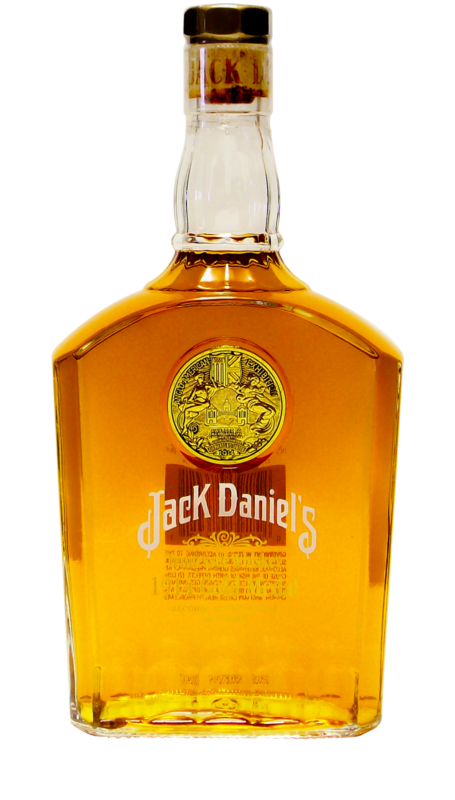 It comes in three different sizes (750ml, 1 liter, 1.75 liter) and the larger the bottle, the harder it is to come by.